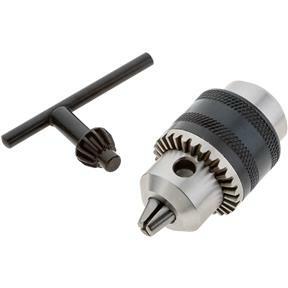 A threaded tailstock chuck for the G0745 Micro Metal Lathe. Thread size and pitch: M14-1.0. 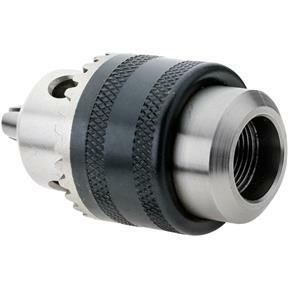 This chuck is good quality, but the G0745 micro lathe I use it on is junk.